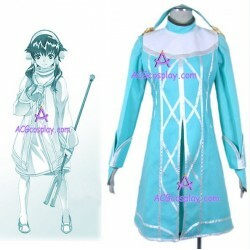 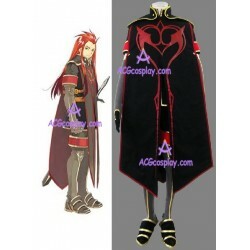 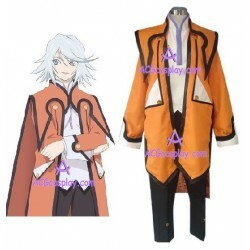 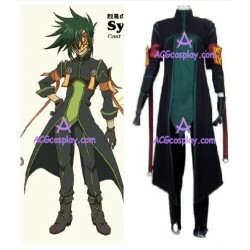 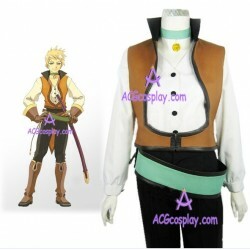 TALES OF THE ABYSS There are 14 products. 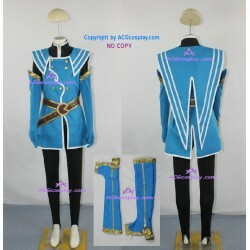 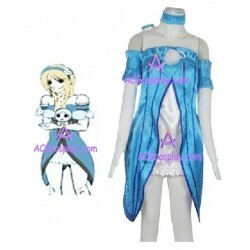 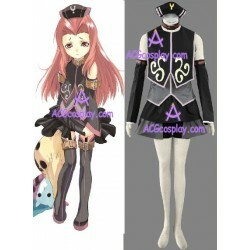 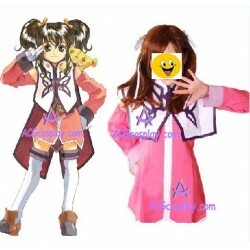 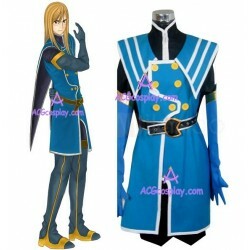 costumes in pictures are all included,made of nice quality fabric with good tailor work,also include the let belts. 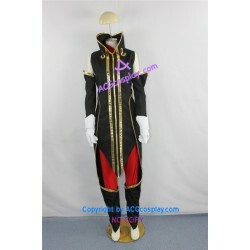 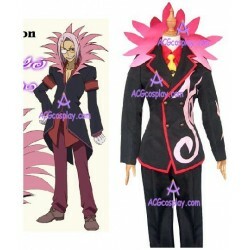 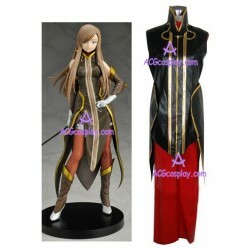 costumes in pictures are all included,made of nice quality fabric with good tailor work,also include the gloves.